I created this gif after reading this article. 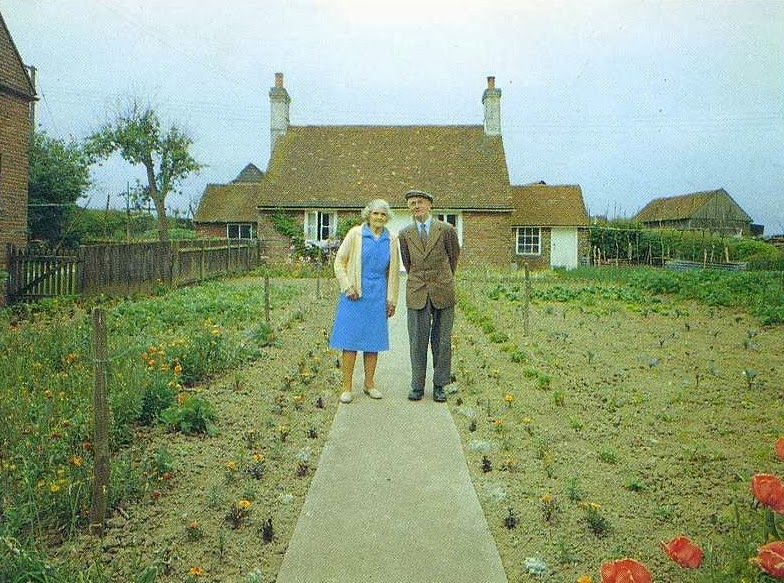 The photos show an elderly couple and they take a photograph in front of their house for each season. The last photo is just heartbreaking. 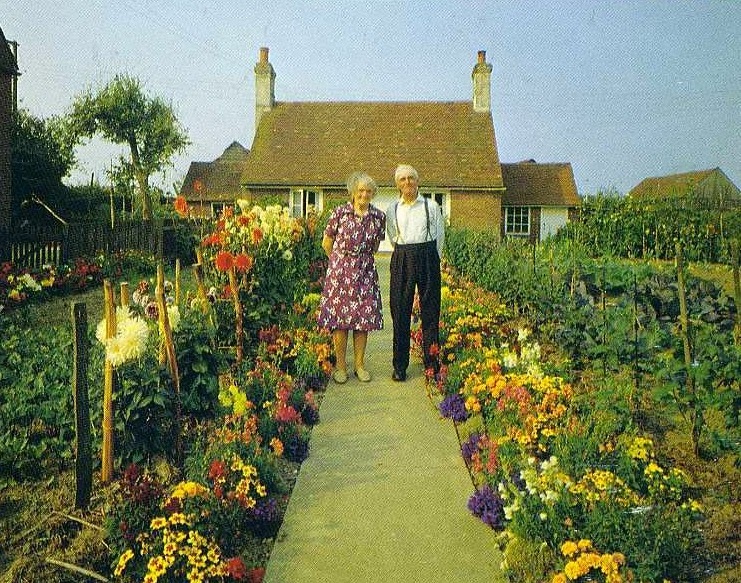 You see their garden in the process of growing and dying.